To share your views, click on the book cover. 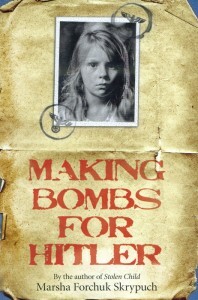 Lida is only 8 years old when she is arrested and separated from her younger sister, Larissa during WWII.Although officially she is too young to be useful to the Nazis, she convinces them she is 12 and is sent to the work camps where living condition are terrible. Can she survive with only her skills as a seamstress and her wits? Donovan Curtis is definitely not gifted. So how did he end up at the Academy of Scholastic Distinction surrounded by gifted kids who do math for fun? After pulling a prank that should have gotten him into major trouble, Donovan needs to hide out where no one would ever think to look for him. 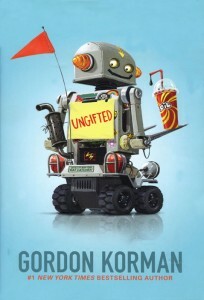 It will take dodging a grumpy dog, fooling suspicious teachers and building a fighting robot to help Donovan discover some new friends in the most unlikely of places. 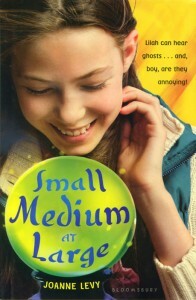 When a freak accident leaves 12 year old Lilah with the ability to talk to ghosts, her already complicated life becomes even more difficult. Can Lilah find a way to deal with her new abilities while sorting out school bullies, her crush on Andrew and finding a new girlfriend for her dad? 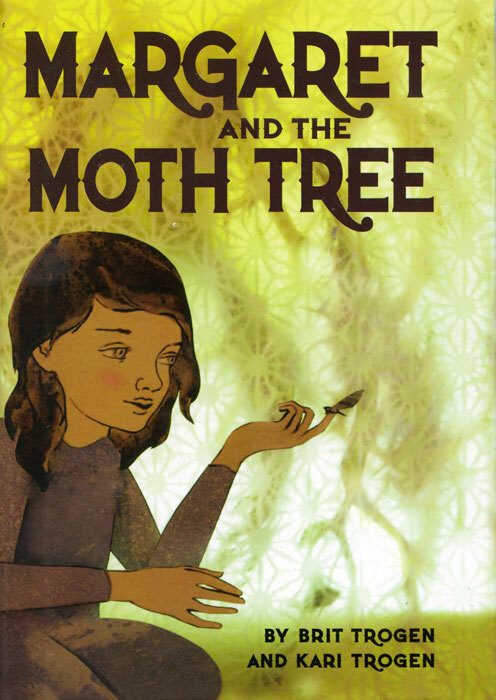 13 year old Suyin’s story begins with her nearly losing her life to save a young crane in the marshes of a poor Chinese village. 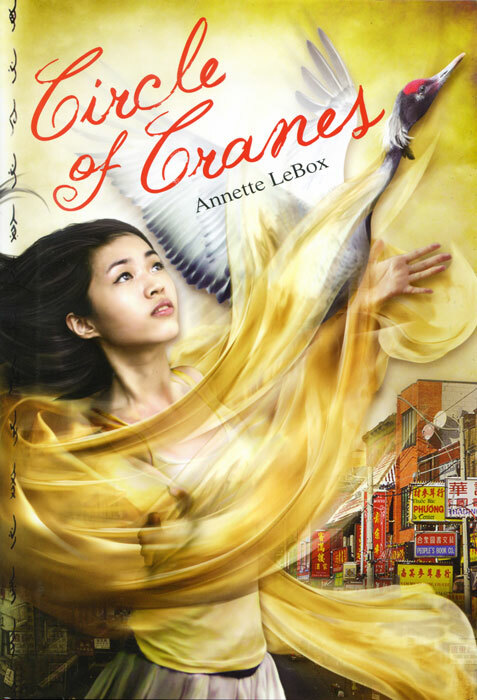 The bond that she forms with cranes and their mystical world of He Shan is all that sustains her in her struggle to survive being smuggled across the ocean to work in a North American sweatshop and to discover her roots. Interest level: Grades 7 and up. Sunny is a high school student who has to complete 40 hours Community Service in order to graduate. She is assigned to a residence for Alzheimer’s patients, and quickly develops a crush on a fellow volunteer. 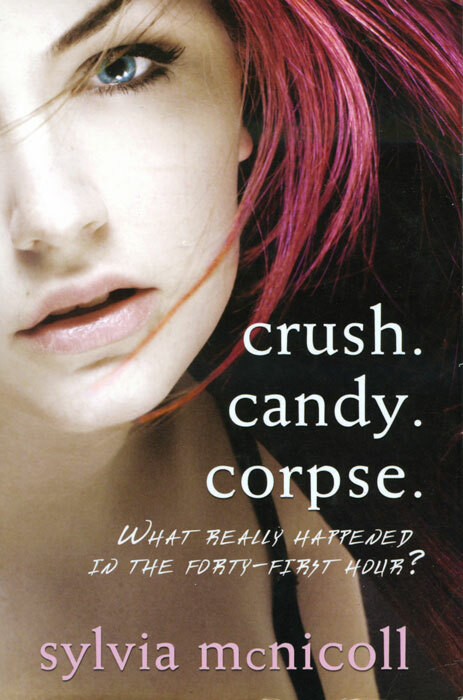 The novel opens with Sunny on trial for manslaughter because a resident has chocked to death on a hard candy. The story flips back and forth between the trial and Sunny’s journal of her experiences. 13 year old Hans learns he was washed ashore in a wooden box as a baby and adopted by grave robber, Knobbe the Bent. 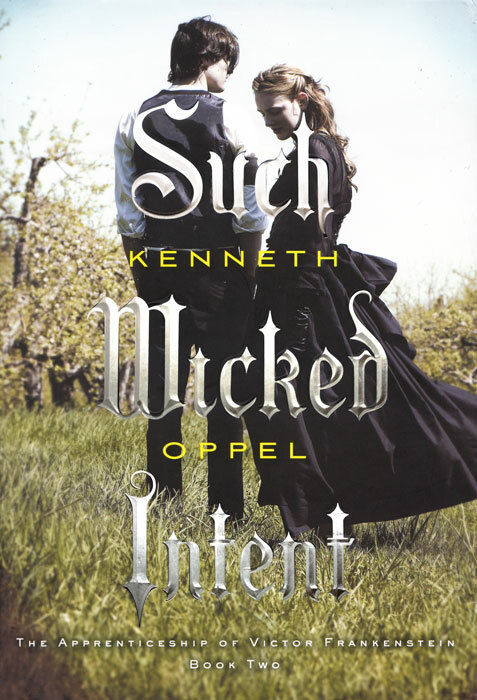 Fate throws him together with young Countess Angela Von Schwanenberg, who’s fleeing the evil intentions of Arnulf and his dreaded necromancer. Their quest to discover Hans’ identity and rescue Angela’s parents allows for adventure, intrigue and skill. Together they learn anything is possible with luck and imagination. Finn Newsome was only a child when Mr. Ouimette shot and killed his mother. 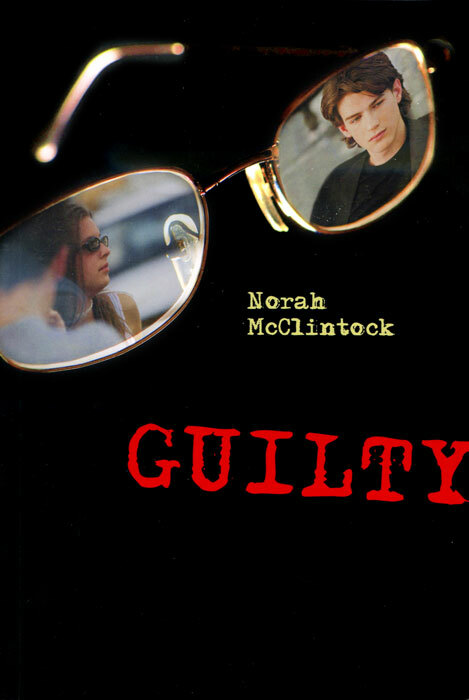 Now 15, Finn looks out his window during an arguement between his father, his new stepmother and Mr. Ouimette who is newly released from prison. Finn then can’t believe his own eyes; Ouimette shoots his stepmother, the men struggle for the gun and his father shoots Ouimette dead. Why would someone want to kill both his mothers? Be the detective and solve the crime. Interest level: Grades 6 and up. While walking home from Sunday school, 15-year-old George Gillies makes a gruesome discovery; Old Timer Bell has been murdered! The suspect is quickly apprehended and, just as quickly, several locals decide to take justice into their own hands. 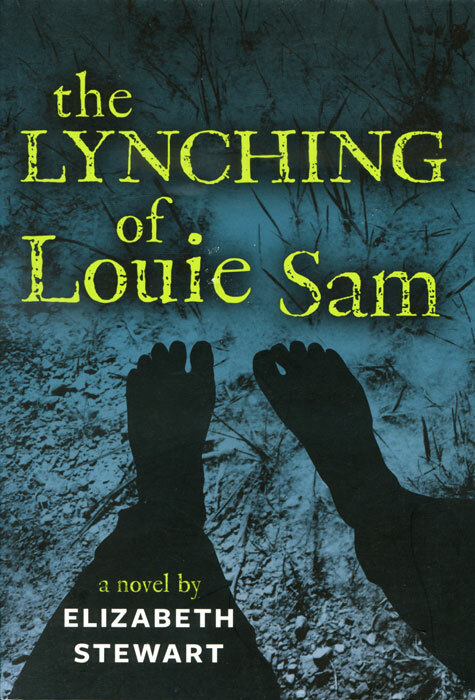 As George learns more about the circumstances surrounding the murder, he begins to question the suspect’s guilt. But in the old west of 1884, speaking out for the truth can have terrible consequences. Kids Can Press, 2012. 9781554538232. After being shipped from one family member to another, 10-year- old Margaret Grey believes that in Hopetown Orphanage, she has finally found a place she can call home. However, the orphanage turns out to be quite different from what it seems, and its matron, Miss Switch, is not the kind sweet lady she pretends to be. Margaret, with an unlikely group of co-conspirators, make plans to rid the orphanage of Miss Switch and change it into the home they know it can be. After his Mom does not come home from work for a week, 12 year old Curtis begins to panic. Afraid of being sent back into foster care, Curtis and his 5 year old brother befriend a crotchety old neighbour, Mrs. Burt. 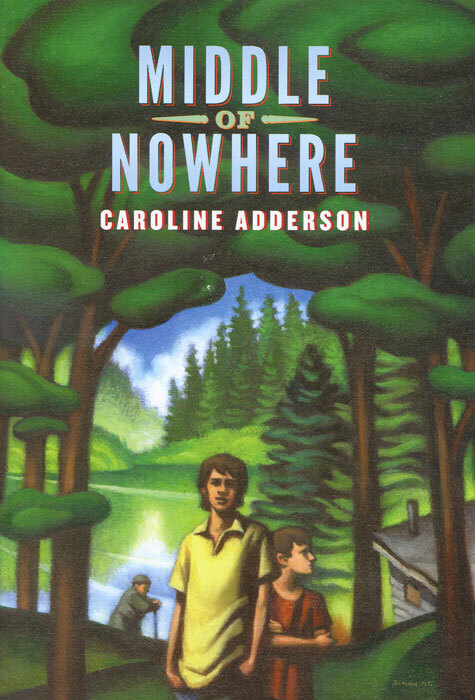 At first, Curtis is happy when Mrs. Burt takes them to her idyllic lake cabin, but he becomes suspicious when she has no plans to take them home! 10 year old Madeline is used to looking after her flaky parents but when they are mysteriously kidnapped by foxes, she needs more help. 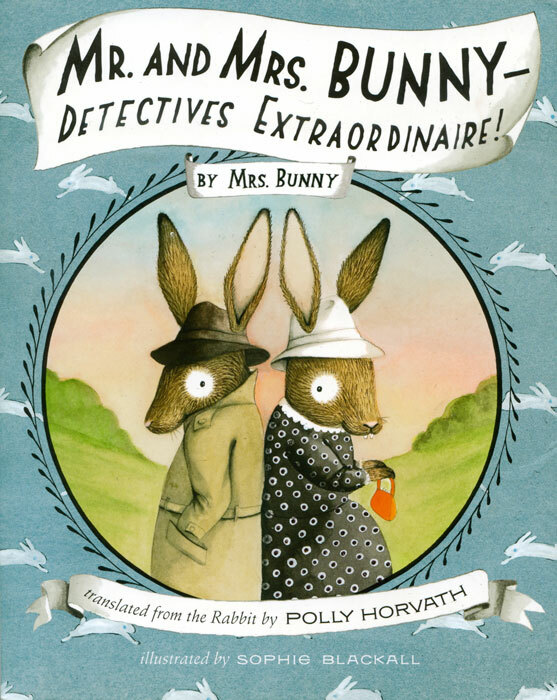 Her uncle, a professional code-breaker, falls into a coma leaving her nowhere to turn but Mr. and Mrs. Bunny who have recently bought themselves fedoras and become detectives. The helpful bunnies and Madeline’s recently discovered ability to understand all the animal languages assist her on her quest to get her parents safely home. In post-Taliban Afganistan, American soldiers have just imprisoned a teenage girl. But who is she? Why was she found wandering alone in a bombed out school? Could she be a terrorist? 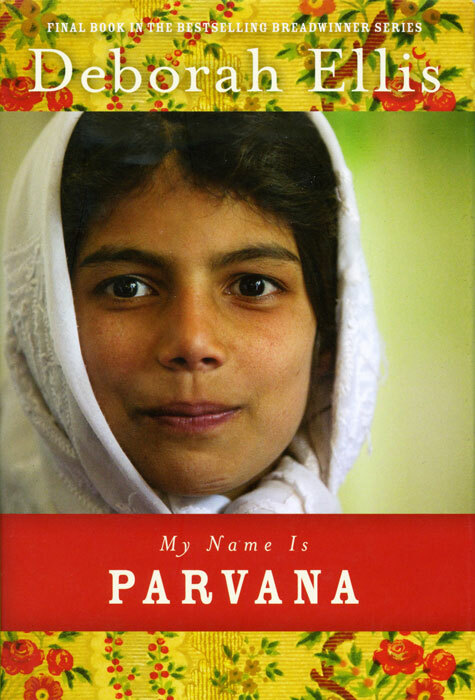 In Parvana’s world, four years after The Breadwinner, the war is far from over and many still continue to regard the education and freedom of girls and women with suspicion and fear. Interest level: Grade 5 and up. Raised by a thief to be a thief, 15 year old Henry Holloway nevertheless has a strong code of slightly crooked ethics. 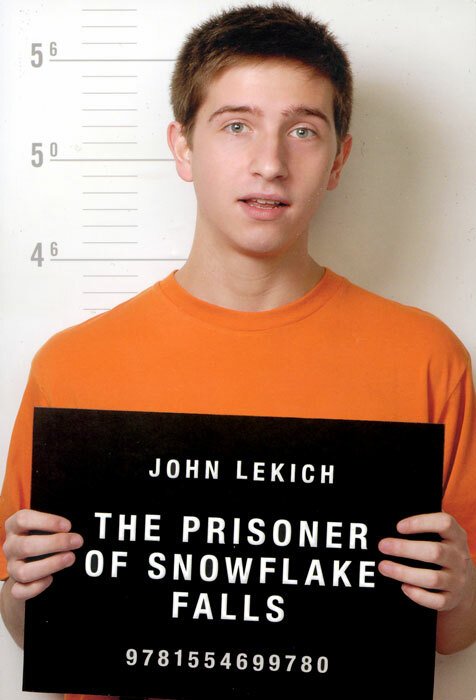 When he finally gets apprehended in a B&E and sentenced by the courts, he gets put into care with an endearing family of misfits in Snowflake Falls. Just as he is beginning to settle in with this peculiar group, his Uncle Andy turns up wanting his help. Is “once a thief, always a thief” always true? 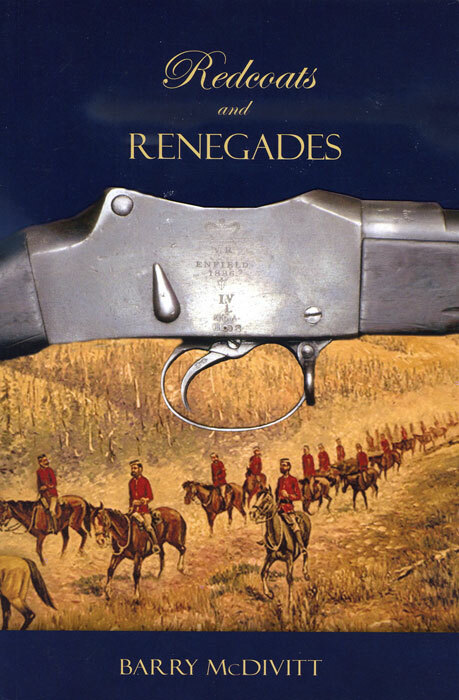 After a member of the newly formed North West Mounted Police catches 15 year old Hamlet Hamlin picking pockets, Hamlet finds himself employed by a grumpy old wagon master who is accompanying the inexperienced Redcoats on their 1874 expedition to bring law to the Canadian West. Being a city kid, Hamlet is unprepared for the physical hardships and astounded by the unruly characters and the wild situations he and the troupe encounter along their way. 13 year old Henry’s family life has been torn apart as a result of his brother Jesse’s decision to take their father’s rifle to school. 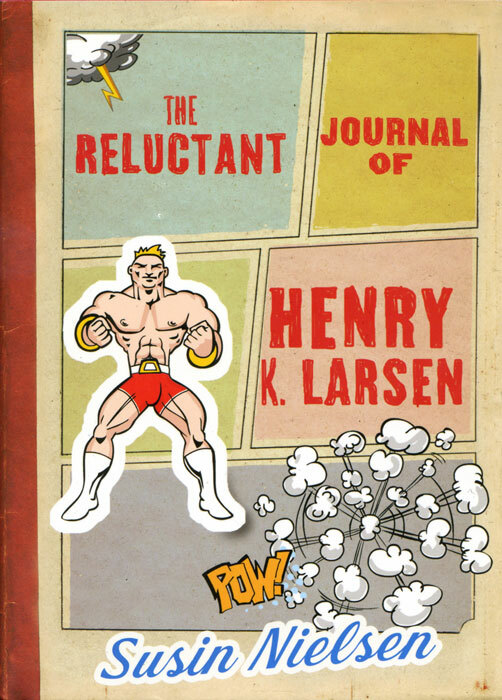 As part of his recovery, Henry reluctantly agrees to his therapist’s urgings to write a journal. Sometimes humorous, sometimes tragic, the entries reveal Henry’s insight into coping with grief and adversity, the importance of accepting and being accepted, and the challenges of creating a new life. 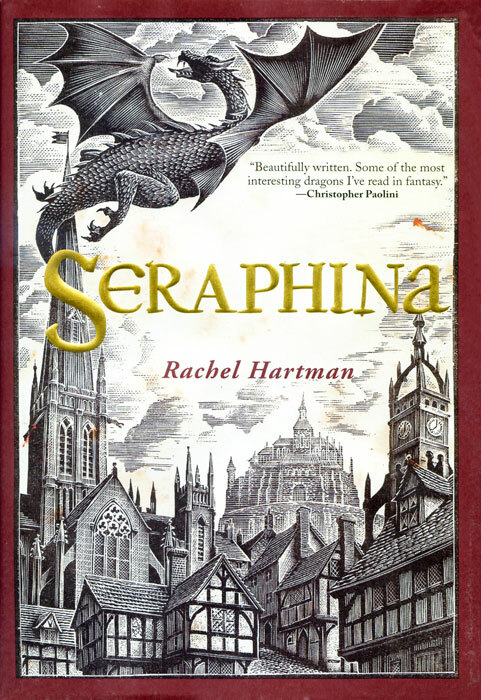 16 year old Seraphina’s gift of music is inherited from her dragon mother. When a dragon becomes the main suspect in royal murder, Seraphina’s closely guarded secret could be revealed, undermining her growing relationship with Prince Lucien Kiggs, detroying her family and, perhaps, throwing the kingdom into war. Simon and Schuster, 2012. 9781554683420. 16 year old Victor Frankenstein is grieving the loss of his twin brother Konrad. When he stumbles over the materials and instructions that may give him a few more moments with his borther, he becomes obsessed with working out how to acheive this goal. Vistor drags his cousin Elizabeth and friend Henry into a terrifying, dark and wicked place that will demand the ultimate sacrifice. Second Story Press, 2012. 978926920320. Young Meredith, 13 but pretending to be 15 so as to be able to get a job, is unhappy that she has had to leave school and abandon her ambition to be a teacher. 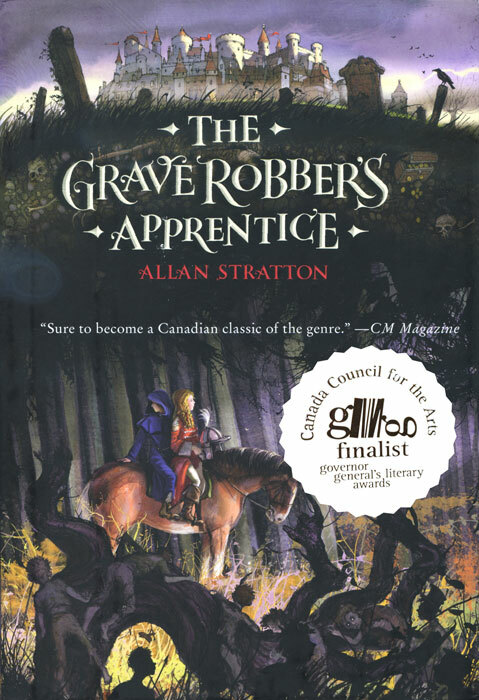 She thinks that living as a servant in Toronto’s high-end Rosedale suburb will be an adventure, but she can’t know that it will mean having to cope with a whole household of people struck down by the 1919 Spanish Flu epidemic.